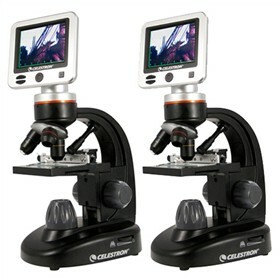 The Celestron 44341 LCD digital microscope is a versatile and useful microscope that replaces traditional eyepieces with 3.5” full color TFT LCD screen. 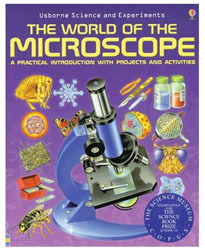 This microscope comprises a 5MP digital camera so you can capture and save high-resolution images of your specimens. 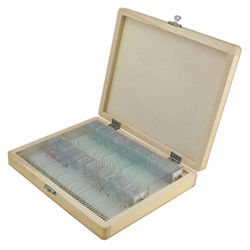 The illuminated and adjustable LEDs assist in easy viewing of 3D specimens or microscope slides. Store captured photos and clips on the included 1 GB SD card or transfer them to your personal computer via included USB cable. The microscope is equipped with 3 achromatic objective lenses on a turret that rotates 180 degrees so you can easily share your discoveries with others. This lightweight microscope features a pre-loaded software interface which allows you to take accurate measurements of your specimens. The lens system has a 4x to 400x magnification range that can be increased to 1600x using digital zoom. The Celestron 44341 has many exciting features for users of all types. 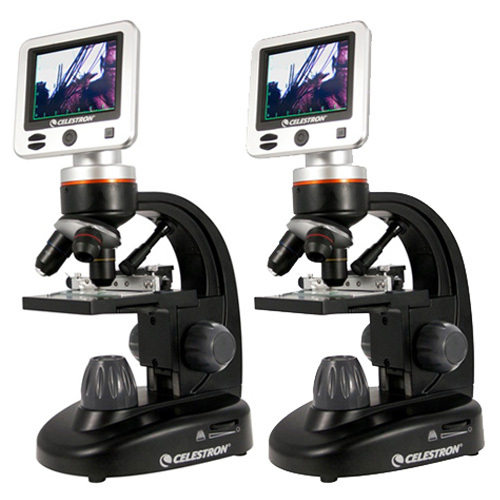 You can extend the lifetime of your Celestron 44341 with the purchase of a FactoryOutletStore Factory Protection Plan. 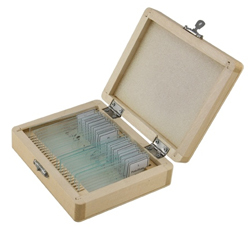 FactoryOutletStore stocks a full line of accessories like 100 Piece Prepared Slide Kit, 25 Piece Prepared Slide Kit, and The World of Microscope for the Celestron 44341. The Celestron 44341 is sold as a Brand New Unopened Item.